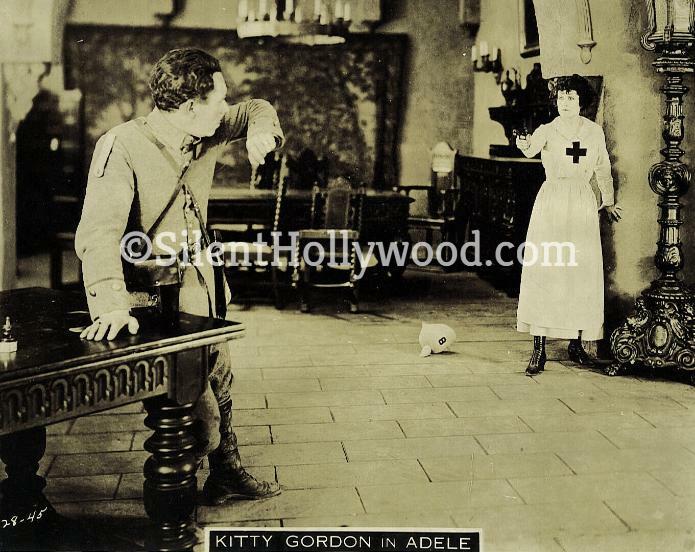 Germans, Adele must agree to spy for the Central Powers in order to save her lover from a firing squad. Since the film is based on Ms. Bleneau's novelized memoirs, it's safe bet that she survived to tell her tale. audiences for his work on Lon Chaney Sr.'s The Hunchback of Notre Dame. Produced & Released by: United Picture Theatres of America Inc.